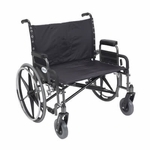 The 18" Cruiser III Wheelchair with Flip Back Detachable Full Arms and Elevating Leg rests by Drive Medical has a carbon steel frame that eliminates seat guides and allows for custom back inserts and accessories. 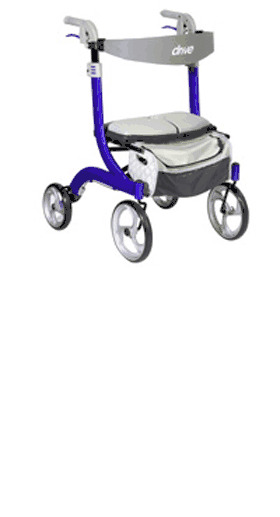 The silver vein finish is attractive and easy to maintain. 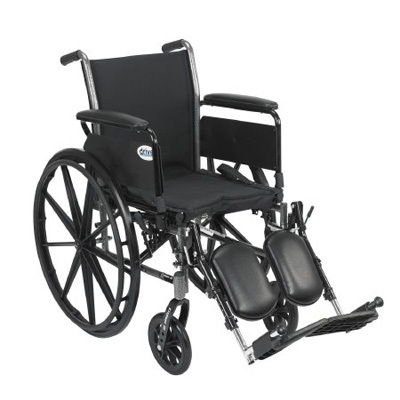 The precision sealed wheel bearing, in front and rear, ensure long lasting performance and reliability, while the 8" front caster wheels provide a smooth ride over most surfaces. 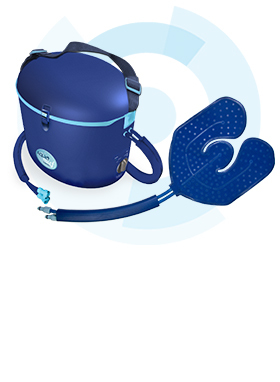 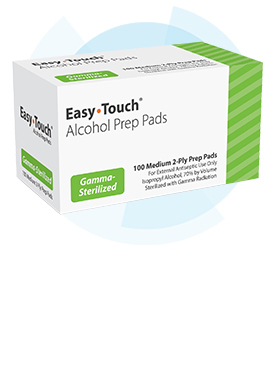 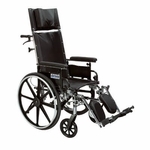 The dual axle and removable, flip back, full arms makes transferring easy. 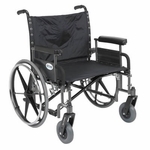 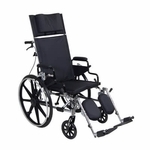 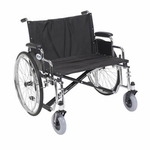 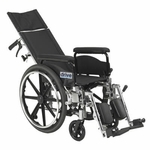 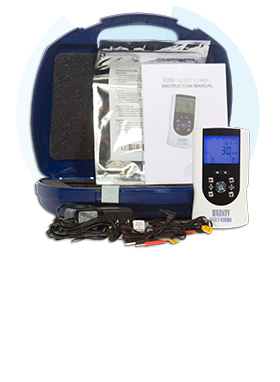 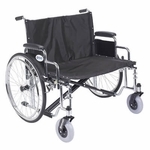 Comes standard with, detachable flip back full arms, elevating leg rests, black nylon upholstery, composite Mag-style wheels and push to lock wheel locks.